PREPARE FOR THE FRIGHT OF YOUR LIFE: GROUNDBREAKING IMMERSIVE GAMING EXPERIENCE VARIANT 31 RISES FROM THE GRAVE IN LONDON’S WEST END FOR ITS DEADLY WORLD PREMIERE THE REANIMATION EXPERIMENT BEGINS SEPTEMBER 2019 Europe’s largest immersive survival experience, Variant 31 arrives at a secret Central London location from 13 April 2019. This brand new, adrenaline-fuelled immersive show allows audiences to answer the question - ‘What would you do inside a horror movie?’ Putting you dead-centre in the action, this one-of-a-kind experience requires immense bravery and rewards survival skills while testing friendships and teamwork, like never before. In a vast interactive environment completely under your control, your choices will have consequences, and not all players will succeed. Packed with cutting edge technology and a host of hair-raising theatrical surprises, this game is not for the faint-hearted! Get off the couch, leave the video game behind and star in your own story. Do you have what it takes to stay alive? Welcome to Toxico Technologies’ top-secret live demonstration of their latest weapon in modern warfare, ‘Variant 31’; a serum so powerful it allows the user to control death itself. The demonstration goes horribly awry and turmoil ensues as reanimated cadavers go on the warpath. Their sole mission is to hunt and destroy the invading enemy… you. Do you have the skills and the stamina to overcome an array of terrifying creatures, and make it out alive? Or will the sheer terror be too much to handle…. 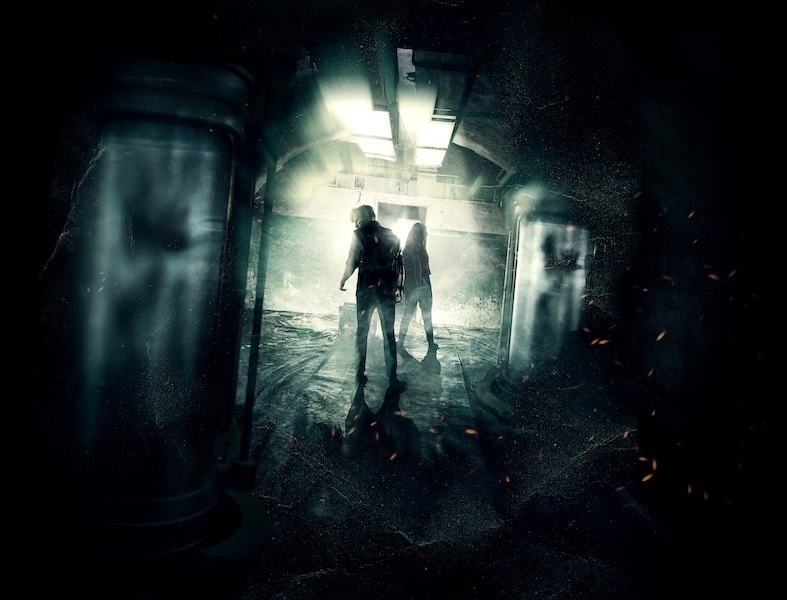 Unleash the horror, choose your adventure and #AimForTheHead A 90 minute long adrenaline-pumping live-action game, players will navigate through a 25,000 square foot labyrinth in the heart of London’s West End. Once inside this immaculately detailed hidden world, the aim is simply to survive and escape. Work in teams to solve group challenges and play individually to complete personal objectives and puzzles to forge your own path to freedom. Those seeking safety in numbers are free to work together and find their way through the experience as a group. Utilising custom built state of the art wearable technology, players will be in full control of their journey: activate secret surprises, accrue points, unlock hidden levels, encounter one-on-one actor experiences and in-game advantages all with a swipe of your wrist. The more you seek, the more you find. Variant 31 features a cast of more than 100 highly trained professional actors, experienced in parkour, aerial acrobatics, stage combat, fire poi, and intense full contact performances. Unlike any other immersive experience, audiences have the ability to traverse the massive arena however they so choose. Up, down, left and right - the journey you take through the apocalyptic world truly is your own; with over a thousand possible routes, no two adventures will be the same. Can you perform under pressure and beat the game?